At first it seemed like a fake headline from The Onion, but there is indeed a national butter crisis in Norway. Apparently North Americans aren’t the only ones who take up strange diets. 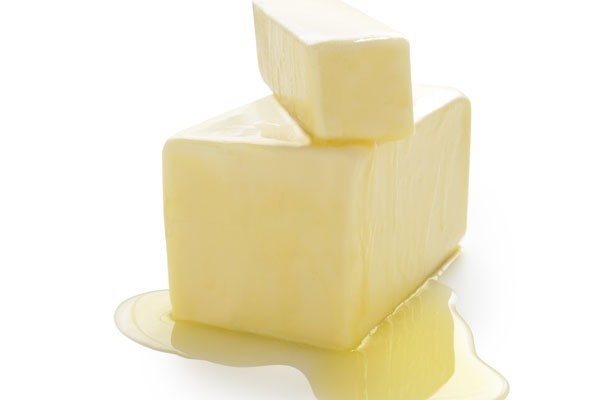 Thanks to a popular new fat-rich diet, Norwegians have depleted the country’s entire stockpile of butter, Reuters reported. Tine, the country’s biggest farmer cooperative, said sales soared by 20% in October and then 30% in November, as the “low-carb” diet swept the Nordic nation. 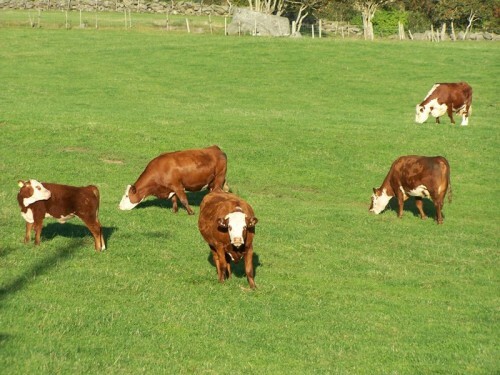 In addition, the local dairy production fell by 20-25 million liters due to poor weather. Meanwhile, consumers are irate that their favorite food isn’t on shelves – especially at a time so close to the holidays. According to the Norway International Network, some grocery stores have gone weeks without butter. Why not just import? It seems Norway has a large import duty on items like butter. The shortage has also made Norway an easy punch line for comedians. But help is apparently on its way. 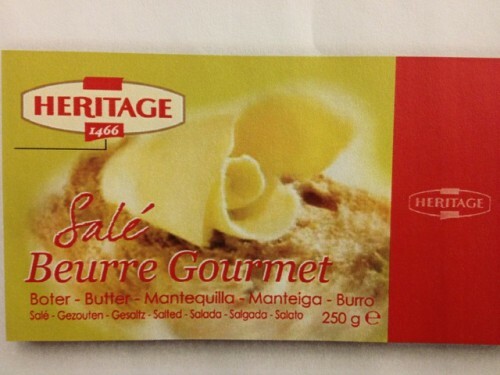 300 tons of Belgium butter is on its way to Norwegian store shelves in time for the holiday baking surge.